click here for the conference proceedings information! 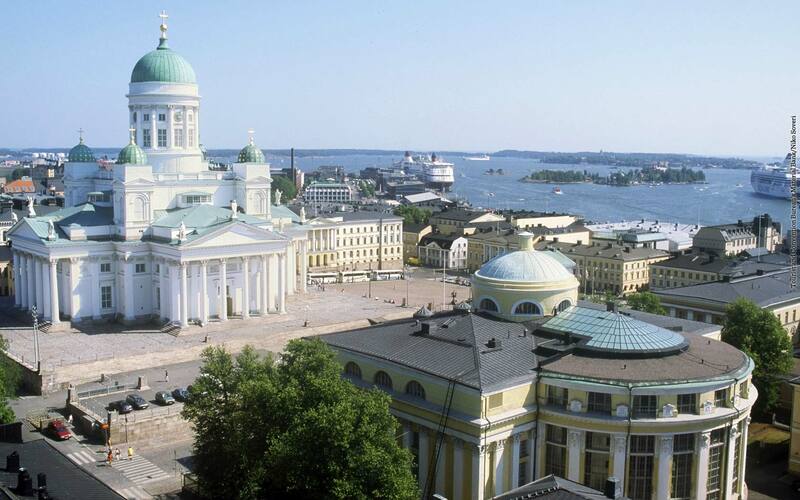 The international conference Fourier Analysis and Pseudo-Differential Operators will take place from June 25 - 30, 2012, at Aalto University near Helsinki. The aim of this conference is to bring together experts working in the fields of Fourier analysis and pseudo-differential operators, and disseminate the latest progress in research. We will also aim at attracting promising young researchers and doctoral students. The conference is a satellite meeting of the 6th European Congress of Mathematics taking place in Krakow directly after our meeting. + Magnus Ehrnrooth Foundation of the Finnish Society of Sciences and Letters. Aalto University is a multidisciplinary science, business and art community. The University's goal is to develop as a unique entity to become one of the world's top universities. Aalto University's cornerstones are its strengths in education and research.